Bloc Party has become known for their regular splits, during which frontman Kele Okereke tends to break out of his own Bloc borders. 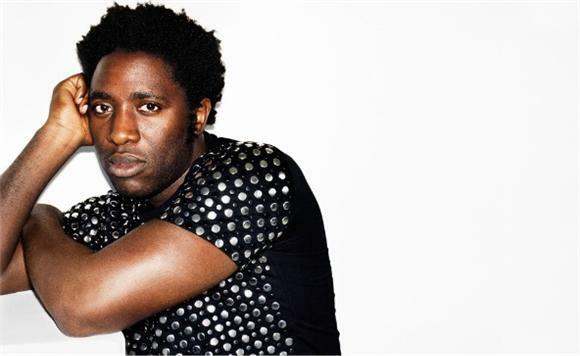 Following the group's most recent hiatus, which was announced this past summer, Kele is once again transitioning into a new musical realm, and this time it's EDM. We caught Kele during one of the group's previous breaks, where he performed songs from his solo record The Boxer on the Baeble rooftop.